I thought I would do a post which is more relaxed and a lot more fun! Instead of doing a review etc. I thought I would share with you one of my favourite things to bake! A lot of YouTubers like this particular recipe e.g. Zoella and Tanya Burr. Tanya Burr likes this recipe so much she even put it into the Baking and cooking section of her book Love Tanya. Pre-heat your oven to 200oc. Then mix together you butter and sugar until it is smooth. Crack the egg in and then add your dry ingredients and mix together. 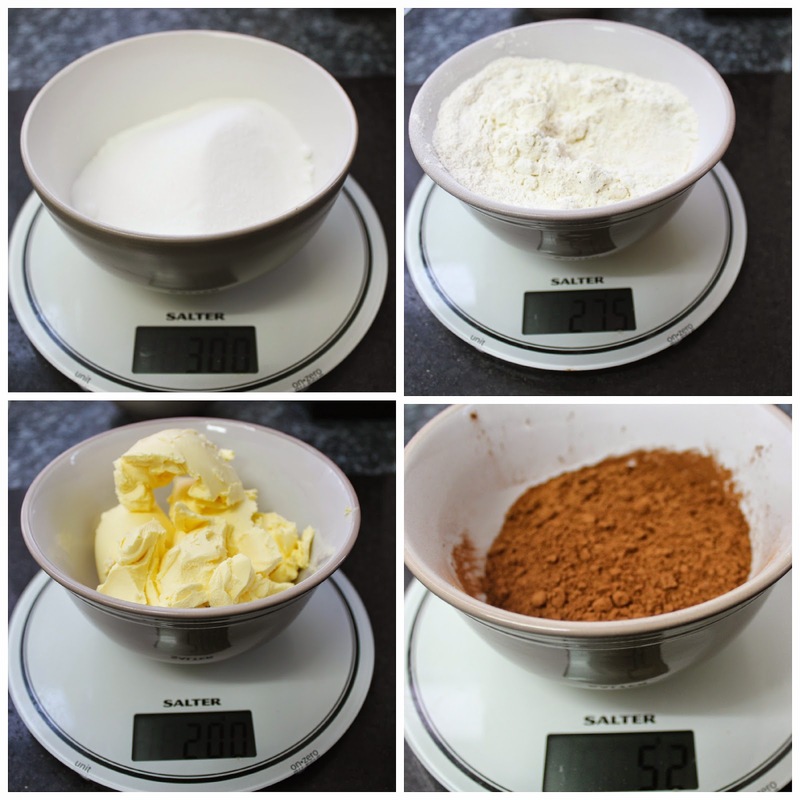 If the mixture becomes too dry then add a little splash of milk (remember you’re making dough not cake mix it is supposed to be thick). Once your mix is ready then break up your chocolate and add it to your mix. Once you have mixed the chocolate in prep your trays by lining them with grease proof paper so the cookies don’t stick. This next step is very messy! Use your hands to make 10 even balls and place evenly on your baking trays. So make sure you have enough space for the cookies to spread out it is best to have 5 balls to each baking tray. Lastly put your cookies into the oven, you want to cook them for 11 minutes. When you are ready to take the cookies out they might not look cooked but don’t worry. If you put them in for longer they won’t be nice and soft. Once they are out of the oven leave them to cool for 30 minutes, then they are ready to eat! If you would like to see more baking posts then leave a comment down below. Also if you decide to try this recipe for yourself i would love to see pictures of how yours turned out! Thank you lovely. They were really nice (if I do say so myself) you'll have to let me know how you get on.